What is the Young Leaders Academy? 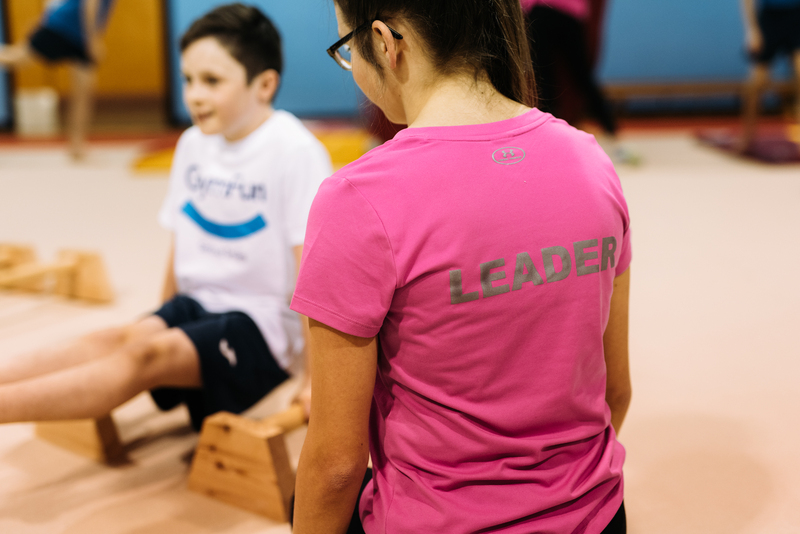 The GymFun Young Leaders Academy programme introduces our older members to the various volunteer and workforce roles and opportunities available within gymnastics. We currently have over 20 young leaders in the Academy. The programme is designed to help young leaders identify their strengths and to empower them to design their own learning. It enables them to enjoy new responsibilities and encourages them to stay involved in the sport for longer. All GymFunners in post-primary school are welcome to join our Leadership Academy and get involved in leader activities and events. Leaders meet once a month with our Young Leader Academy Director, Ellen Robinson. Ellen is an undergraduate Sport and Exercise Science student at Ulster University and a Level 2 Gymnastics coach and mentor. In these monthly meetings the leaders plan and prepare their leadership activities and Ellen supports and monitors their progress and development. Each week leaders assist in one gymnastics class, under the watchful eye of a qualified coach. 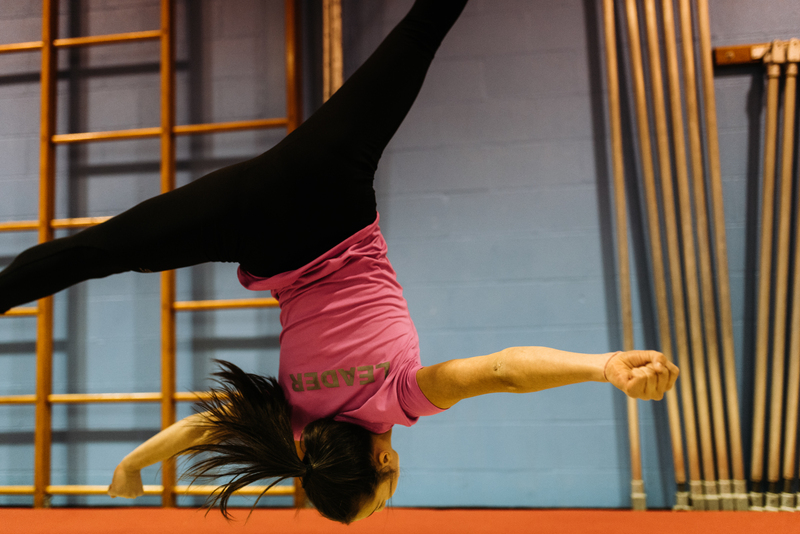 In these classes they help with class management and organisation, work with younger GymFunners, who they can inspire and motivate while also developing basic coaching skills. Some of our older Leaders have already gone on to become fully qualified coaches themselves. Their volunteering service is recognised and credited in our annual Club awards as well as through the Volunteer Now Millennium Volunteer Programme. If you are interested in getting involved in the programme, please speak to Ellen or your Head Coach and they can get you signed up.